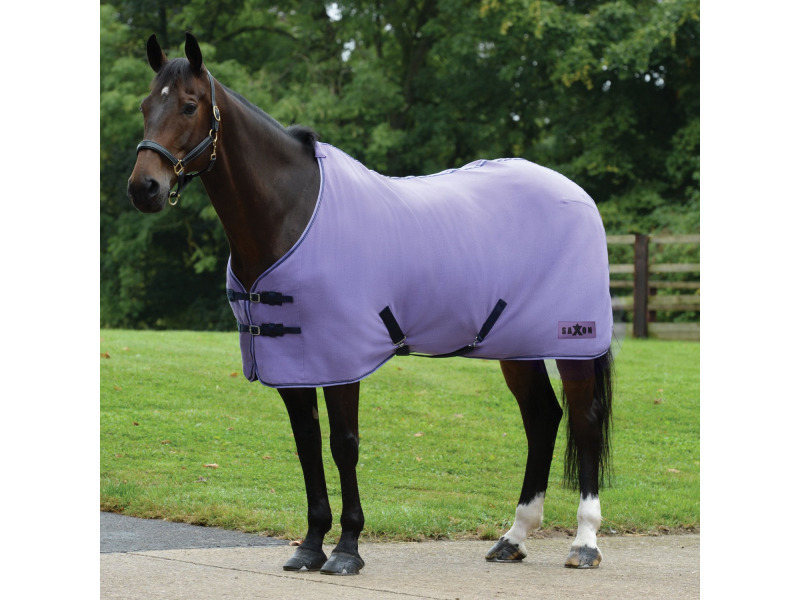 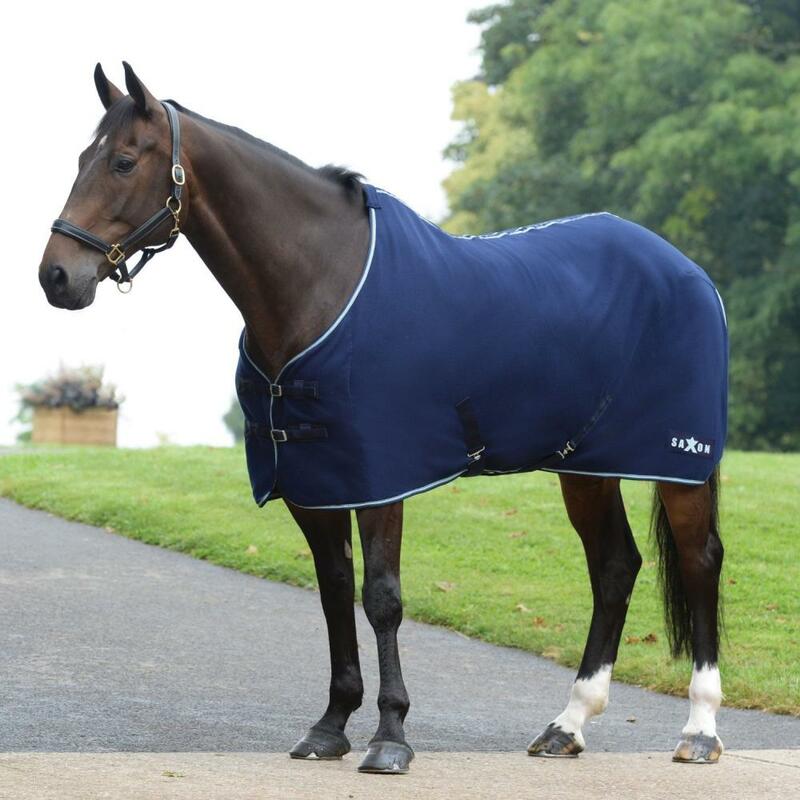 The Saxon Element Polar Fleece Standard Neck is ideal for cooling after exercise. 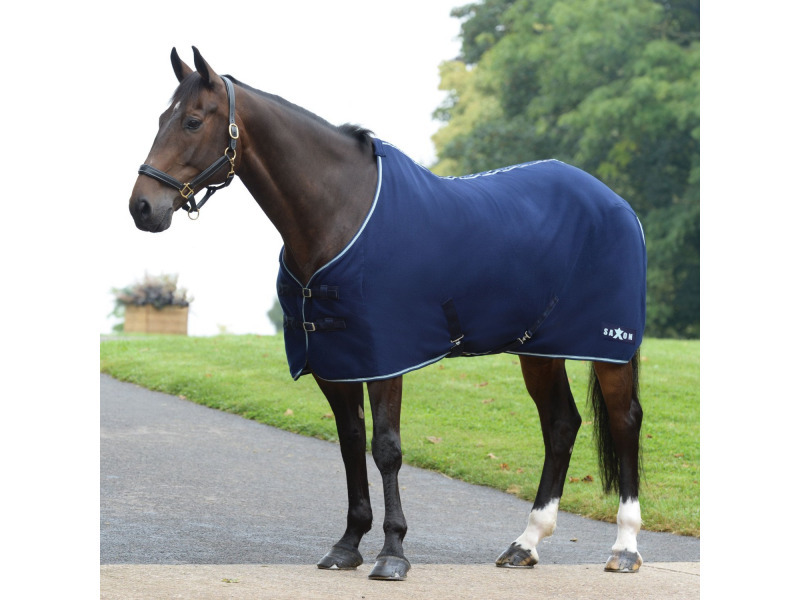 This cooler features twin adjustable buckle front closure, twin low cross surcingles and a tail cord. 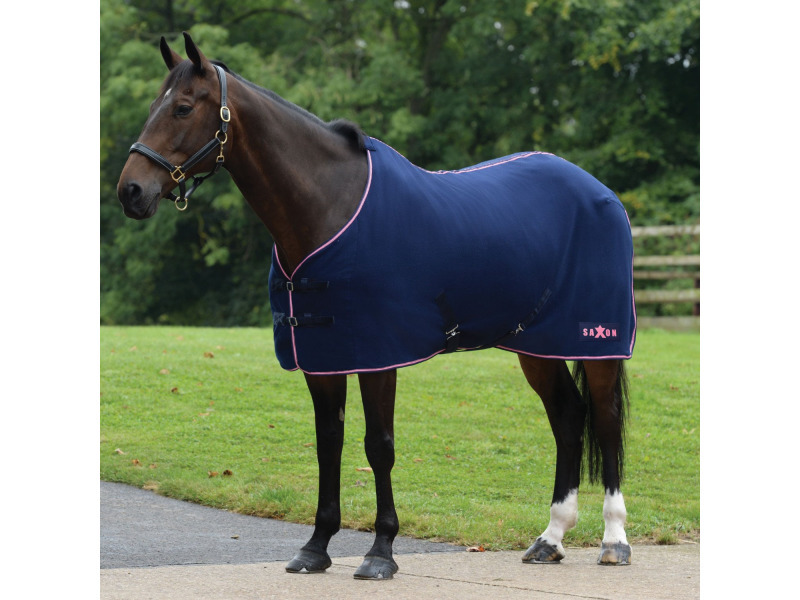 There are currently no questions for Saxon Element Polar Fleece Standard Neck - be the first to ask one!